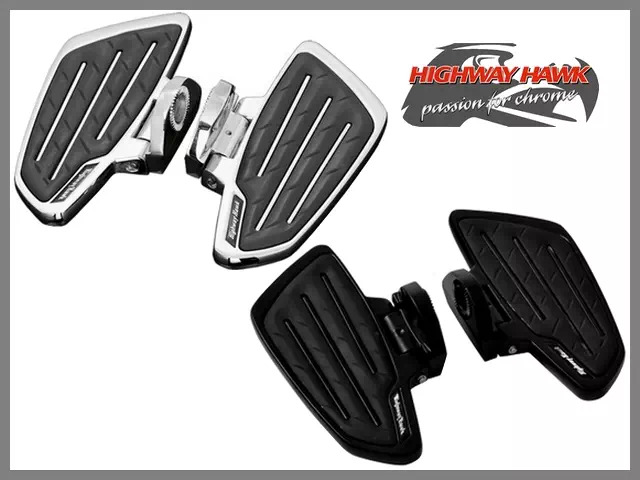 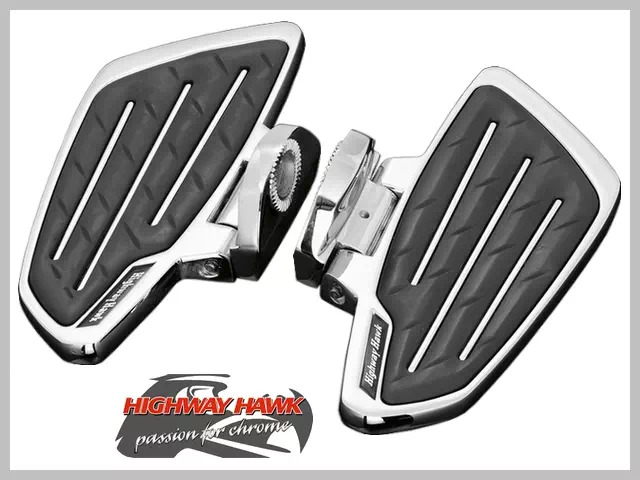 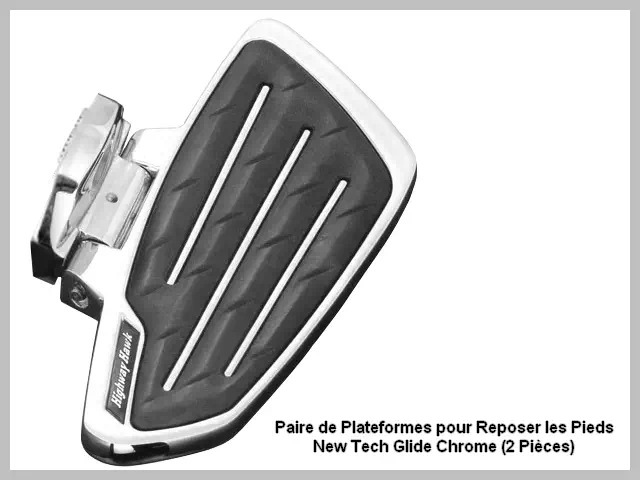 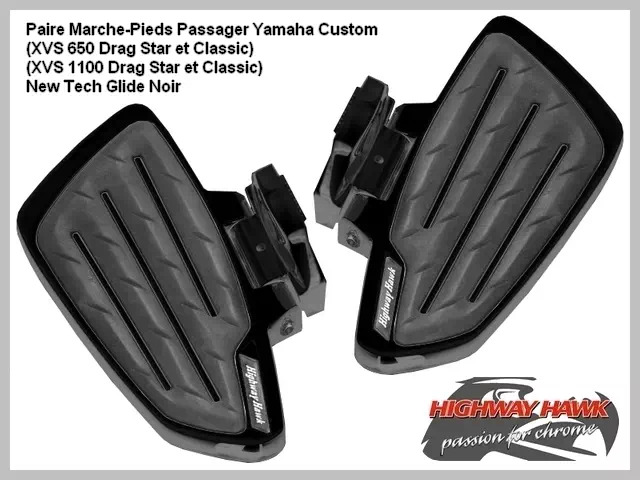 Paire de Marche-Pieds Passager Moto Yamaha Custom (XVS 650 Drag Star, XVS 650 Drag Star Classic, XVS 1100 Drag Star, XVS 1100 Drag Star Classic) Highway-Hawk New Tech Glide Chrome ou Noir. 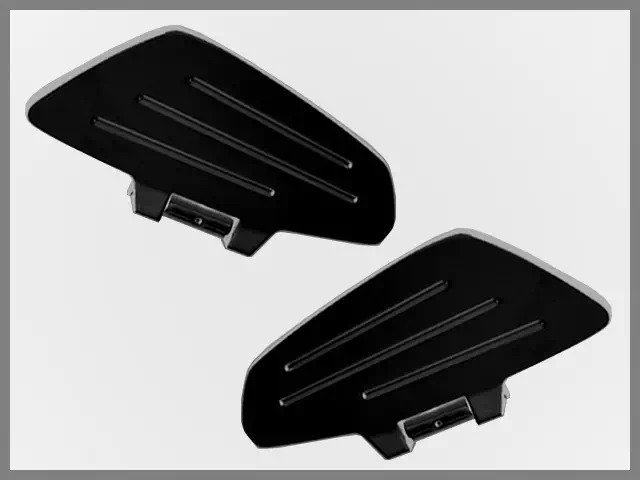 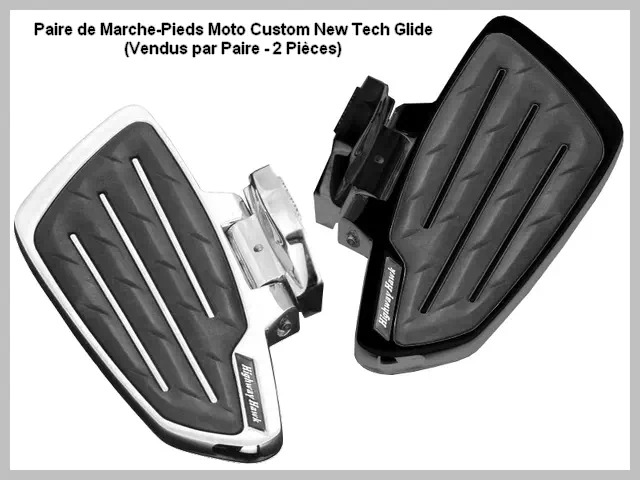 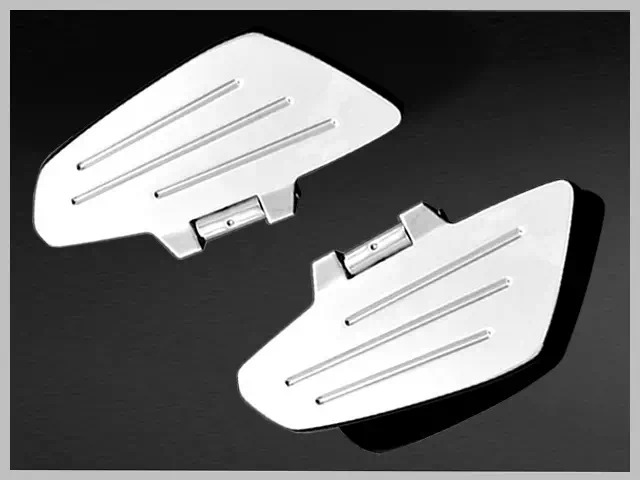 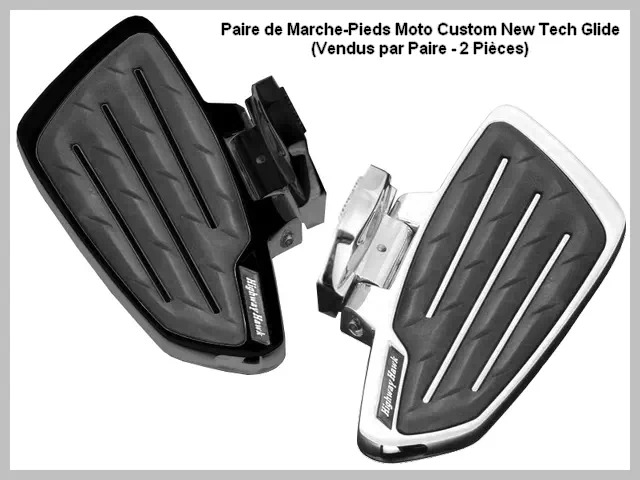 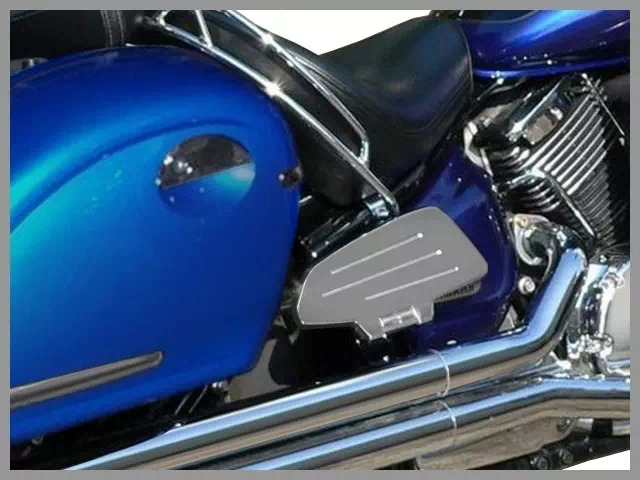 Paire de Marche-Pieds Passager Yamaha V-Star 1100 Custom 2004-up. 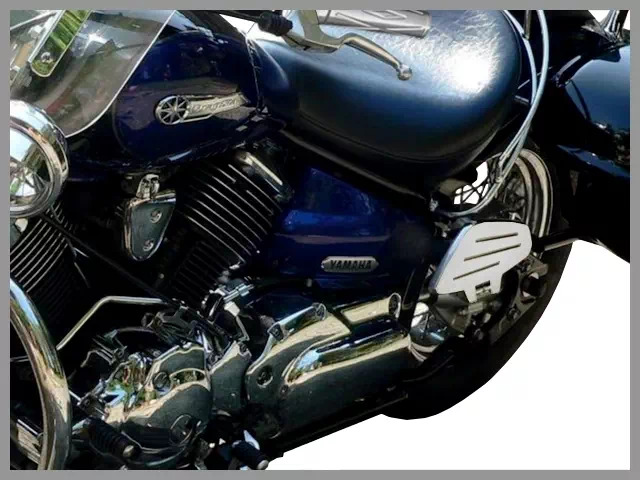 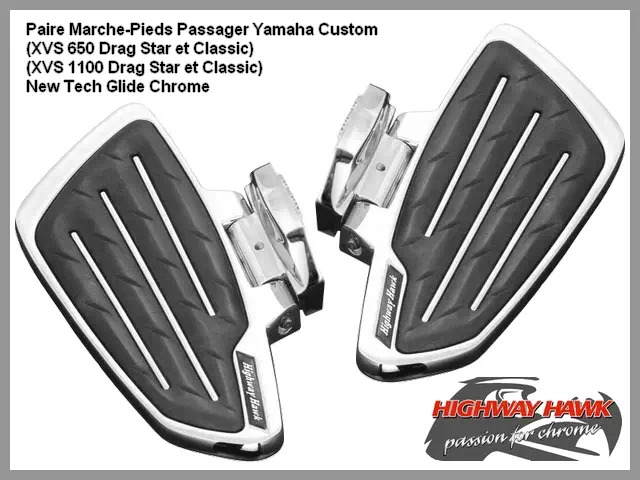 Paire Marche-Pieds Passager Yamaha Custom (XVS 650 Drag Star, XVS 650 Drag Star Classic, XVS 1100 Drag Star, XVS 1100 Drag Star Classic) Highway-Hawk New Tech Glide Chrome ou Noir. 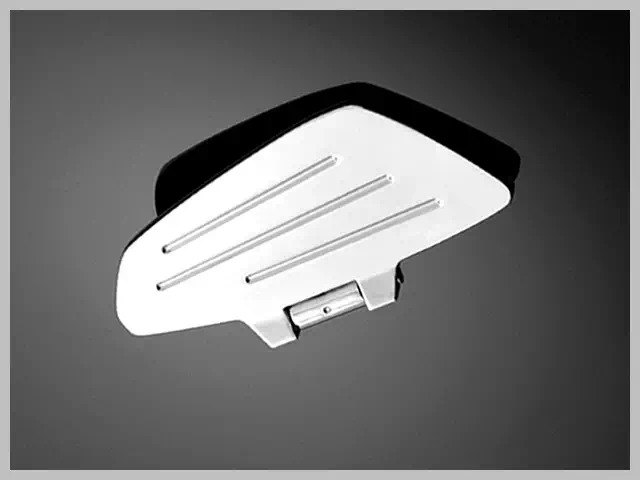 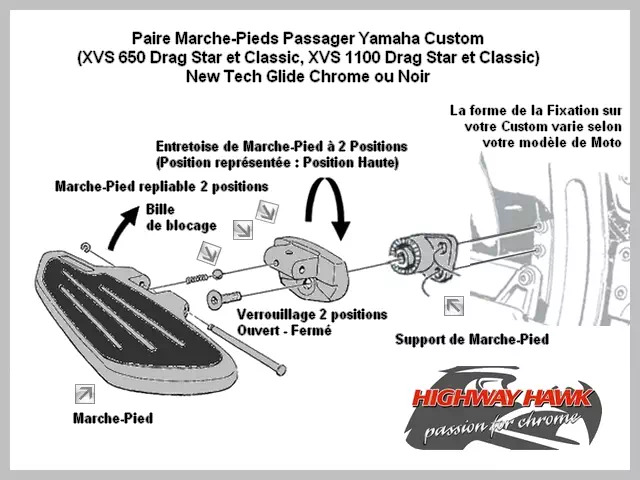 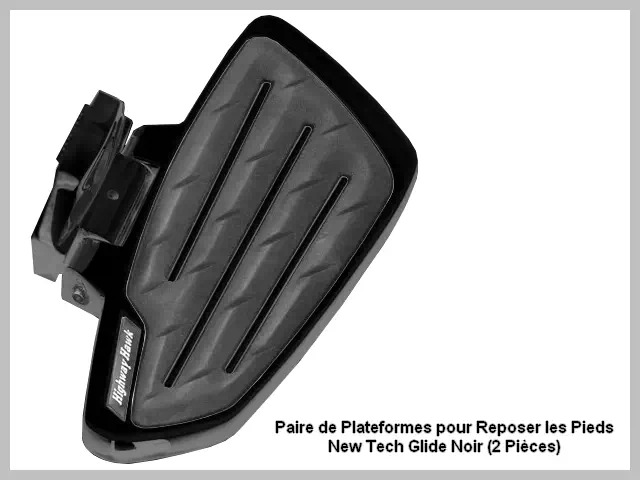 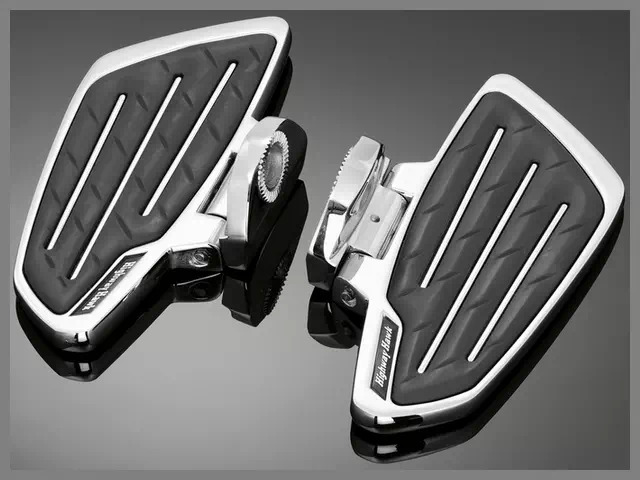 Plateformes de Cruising pour le Passager de votre Moto Custom Yamaha : se pose à la place de vos Repose-Pieds Arrières Origine Yamaha - Livré avec Fixations). 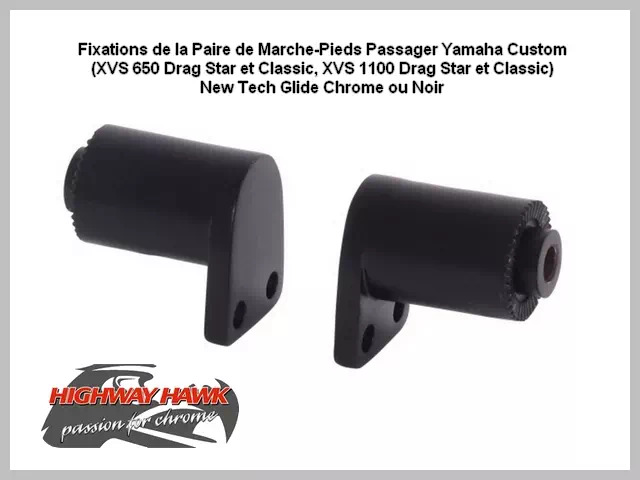 XVS 650 Drag Star -2003, XVS 650 Drag Star 2004-up, XVS 650 Drag Star Classic -2003, XVS 650 Drag Star Classic 2004-up, XVS 1100 Drag Star -1999, XVS 1100 Drag Star 2000-up, XVS 1100 Drag Star Classic -1999, XVS 1100 Drag Star Classic 2000-up, V-Star 650 Classic -2003, V-Star 650 Classic 2004-up, V-Star 650 Custom -2003, V-Star 650 Custom 2004-up, V-Star 1100 Classic -1999, V-Star 1100 Classic 2000-up, V-Star 1100 Custom -1999, V-Star 1100 Custom 2000-up.